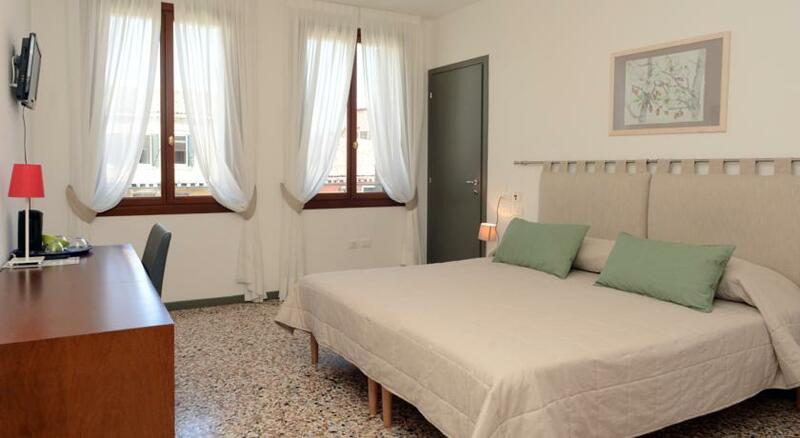 right in front of the Jewish Museum and Synagogues and within walking distance to all the most important tourist and cultural sites and also Santa Lucia train station, the bus station, the cruise ship port and the vaporetto (public water bus). 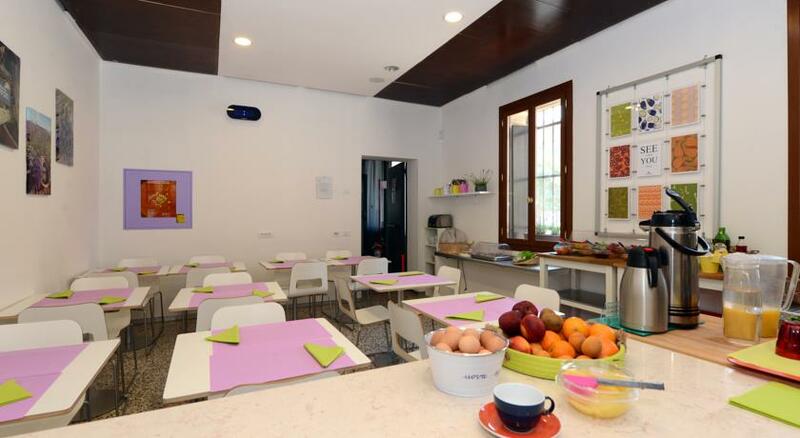 The location of the Kosher House Giardino dei Melograni, in the historic centre but off of the most crowded streets, lends a sense of peace to the city’s charm. This residence is part of a historical building and has been totally restored and refurbished in a minimal and essential style. The Kosher House Giardino dei Melograni, Pardes Rimonim, in the very heart of the Ghetto of Venice, has an exclusive certification of the Chief Rabbi of the Jewish Community of Venice, Rav Gili Benyamin, recognized by the Rabbanuth of Israel. The Kosher House is provided with all the necessary systems for a strict observance of Kasheruth and of Halacha: Hashgacha on the meals, automated elevators for Shabbat, exclusive night entrance, Mikve. The ghetto area is part of the Eruv. 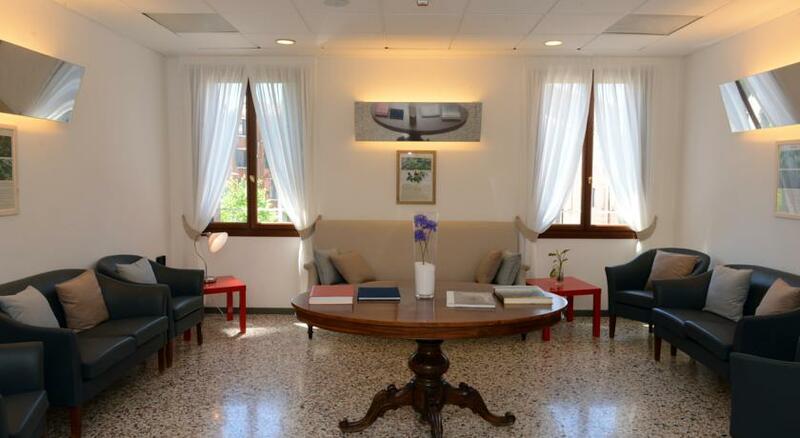 Giardino dei Melograni is a fully refurbished boutique hotel in Venice, located in the heart of the Jewish ghetto, in a very old building that belongs to the Jewish community and served as an old age home for 200 or so years. The hotel is in a unique location, only a few minutes away from the Jewish museum. The hotel is a great place for Shabbat, not only because of the meals. The fact that Venice is one of the only European cities that have an eruv, around the Ghetto makes the stay on Shabbat much more convenient. The hotel offers a full kosher chalav israel daily breakfast. The Kosher le mehadrin Hotel is under the supervision of the Chief rabbi of the Jewish Community of Venice Rav Ghili Benyamin. There are five synagogues located in the heart of the jewish ghetto, and there is also a jewish museum. The Kosher House Giardino dei Melograni has 14 comfortable and cosy rooms with a marvellous view on the Ghetto and of the roofs of Venice. There are both classic and superior category rooms some of which offer the possibility of hosting up to four guests, all with the necessary comforts and private bathroom. The Giardino dei Melograni offers an occasion to live the atmosphere of Venetian life in the large and characteristic square of the Ghetto enjoying its original art galleries and local shops. Built in 1561, Venice s Ghetto is the oldest in the world. Over the centuries, it has preserved its characteristic architecture of tall, many-storied buildings that accommodated the large population. The six synagogues were built between the early 16th to mid 17th centuries by the Ghetto s various Jewish communities -the Ashkenazi Tedesca and Canton Scholas-synagogues, the Italian Schola, and the Sephardic Levantine and Spanish Scholas. These buildings are important monuments of Jewish history, art, and faith. Today the Ghetto is the center for Jewish religious and administrative institutions in addition to the synagogues. Next to the hotel is the Jewish Museum, with its extensive collection of traditional artifacts. Secluded from the tourist hustle and bustle, the neighborhood is remarkably peaceful. 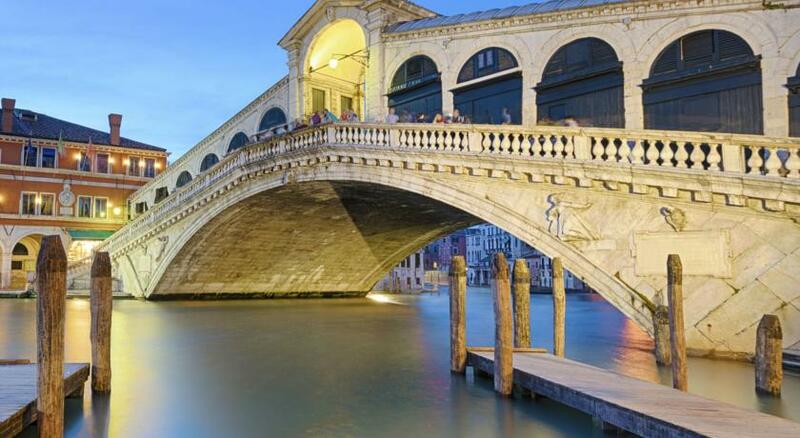 Yet it lays just steps from the vaporettos that take you in only 10 minutes to the Rialto Bridge, St. Mark s Square, Murano the island of glass, and to some of Venice s most famous palazzos and museums. A few minutes away on foot from the hotel, you may reach Strada Nova, the long, lively walkway that leads to Rialto, the marvelous Gothic palazzo overlooking the Canal Grande that houses the Galleria Franchetti, a collection of important Italian and Flemish paintings and Vendramin Calergi, epitome of Venetian Renaissance architecture, today home of the Venice Casino. All the following services are under the supervision of Chief Rabbi of Venice, Gili Benyamin. Built in 1561, Venice s Ghetto is the oldest in the world. Over the centuries, it has preserved its characteristic architecture of tall, many-storied buildings that accommodated the large population. The six synagogues were built between the early 16th to mid 17th centuries by the Ghetto s various Jewish communities: the Ashkenazi Tedesca and Canton Scholas synagogues, the Italian Schola, and the Sephardic Levantine and Spanish Scholas. These buildings are important monuments of Jewish history, art, and faith. Today the Ghetto is the center for Jewish religious and administrative institutions in addition to the synagogues. Next to the hotel is the Jewish Museum, with its extensive collection of traditional artifacts. Secluded from the tourist hustle and bustle, the neighborhood is remarkably peaceful. 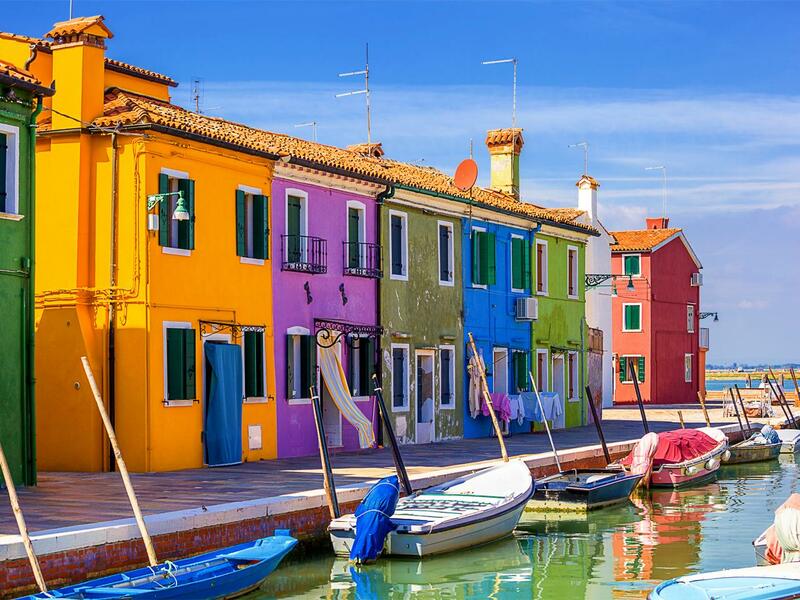 Yet it lays just steps from the vaporettos that take you in only 10 minutes to the Rialto Bridge, St. Marks Square, Murano the island of glass, and to some of Venice s most famous palazzos and museums. A few minutes away on foot from the hotel, you may reach Strada Nova, the long, lively walkway that leads to Rialto Da d Oro, the marvelous Gothic palazzo overlooking the Canal Grande that houses the Galleria Franchetti, a collection of important Italian and Flemish paintings and Ca Vendramin Calergi, epitome of Venetian Renaissance architecture, today home of the Venice Casino. Kosher Bakery and Grocery Volpe, halav Israel and Akum, Israel and France salami, parve cookie, all pat Israel Ghetto Vecchio. 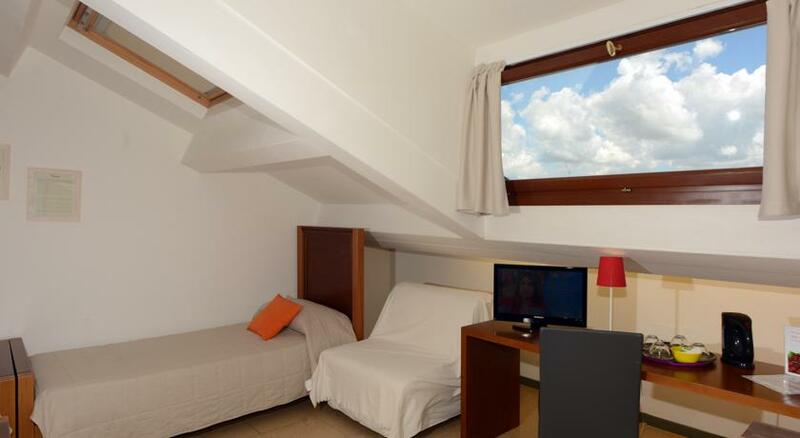 The hotel is located in Campo del ghetto at 3 minutes walking distance from Gam Gam restaurant. Next to the hotel , there is a vegetarian kosher restaurant, that s offer Pasta, pizza and menu full of Italian meals. Exit and turn left, walk along Lista di Spagna (3 minutes), cross the large bridge in front of you Ponte delle Guglie, turn left at the foot of the bridge on to Fondamenta di Cannaregio straight ahead 20 meters turn right into the underpass Ghetto. Walk straight through Campo del Ghetto Vecchio, cross the bridge, in front of you there is a big building, the entrance to : Kosher House Giardino dei Melograni (2873/c) is from the gate on the right. Another option is to arrive by vaporetto (public water bus) line n 42 or 52 in front of the train station and get off at the Guglie stop. Walk straight into Calle del Forno, cross Campo del Ghetto Vecchio, cross the bridge, in front of you there is a big building, ring the bell of the gate on the right: Kosher House Giardino dei Melograni (2873/c). From the airport Marco Polo Venice, take a bus there are 2 companies the main one is ACTV bus no 5, its about 20 minutes drive to Venice. From the bus station is about 10 minutes walk. arrive at the airport dock 5-minute walk, you need to get on Alilaguna Arancio line and get off at Guglie stop. 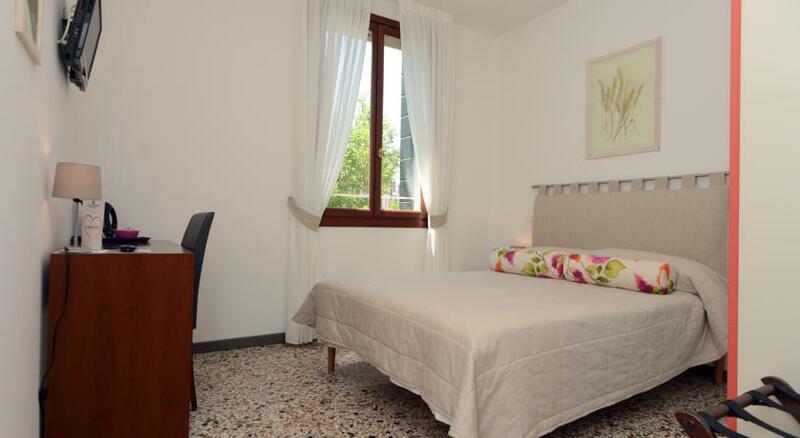 It takes 45 minutes, turn right along the canal, then go straight along the Campo del Ghetto Vecchio, cross the bridge you will find the hotel Giardino Kosher House Giardino dei Melograni. Take the ATVO bus to Piazzale Roma or the BARZI bus to Tronchetto island. The hotel is closed from January 2 (just check outs) to February 3 included. Quintuple eco canal view 290. We have a minimum stay of 2 nights on Saturday night: guests have to book Friday and Saturday or Saturday and Sunday. Checkout is every day Shabbat included within 11 am. The Jewish museum has a cafeteria, which is opened on Friday until 15:30 or 16:30 according to the season. It serves also first and second courses. There is a small kosher alimentary shop and bakery called Volpe, which is opened every day.